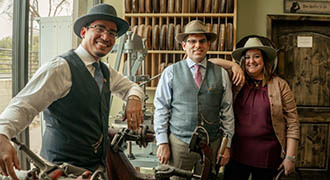 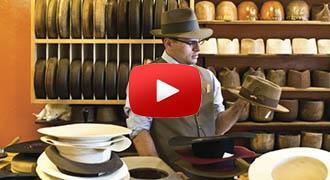 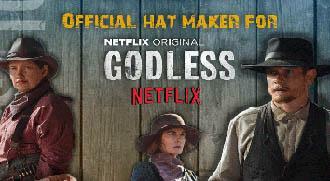 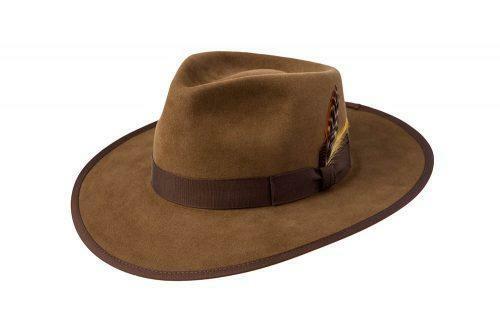 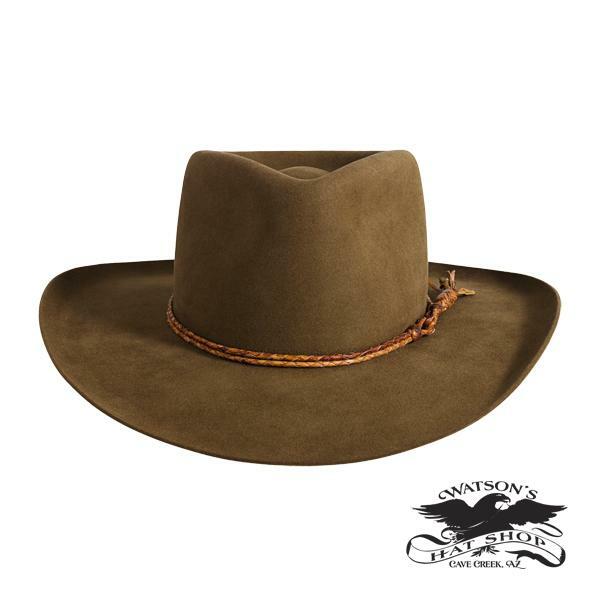 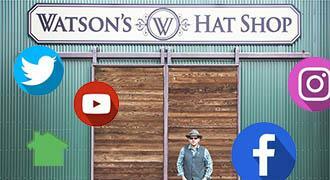 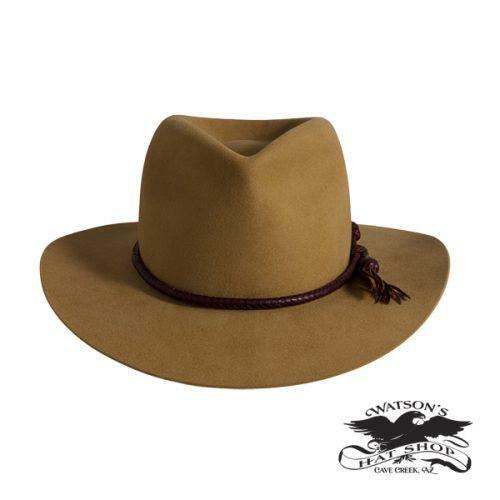 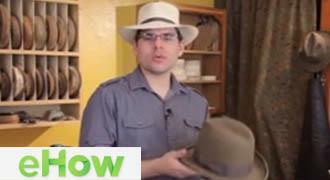 This hat is styled after a common cowboy hat style worn in the Outback. 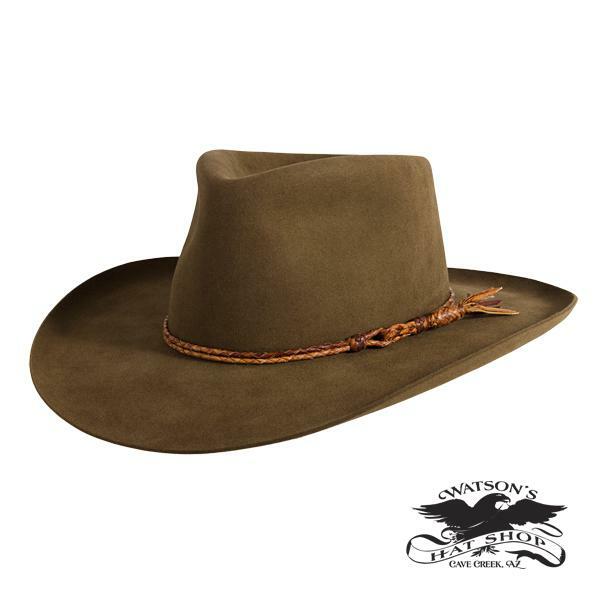 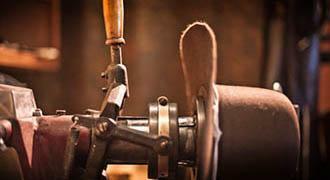 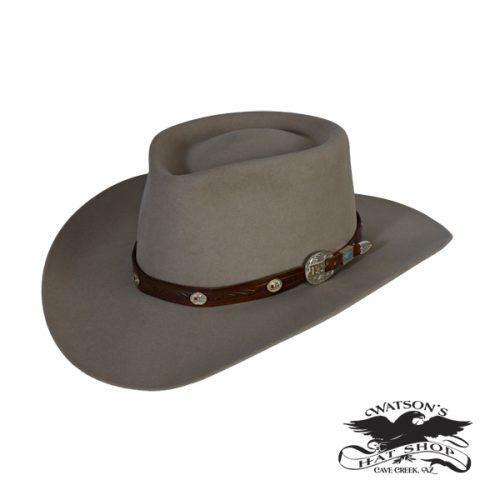 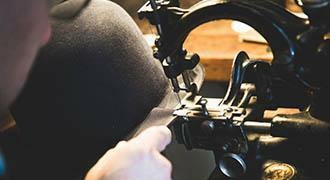 Made with a wider brim with a rolled edge this hat is made to handle the wear and tear of a Cowboy. 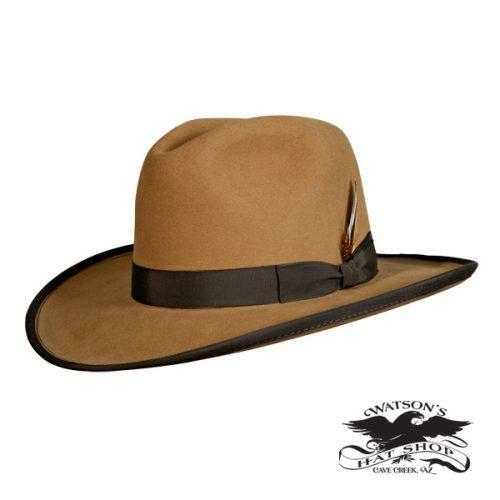 Hat Band: Hand braided from kangaroo hide.